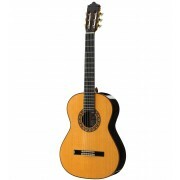 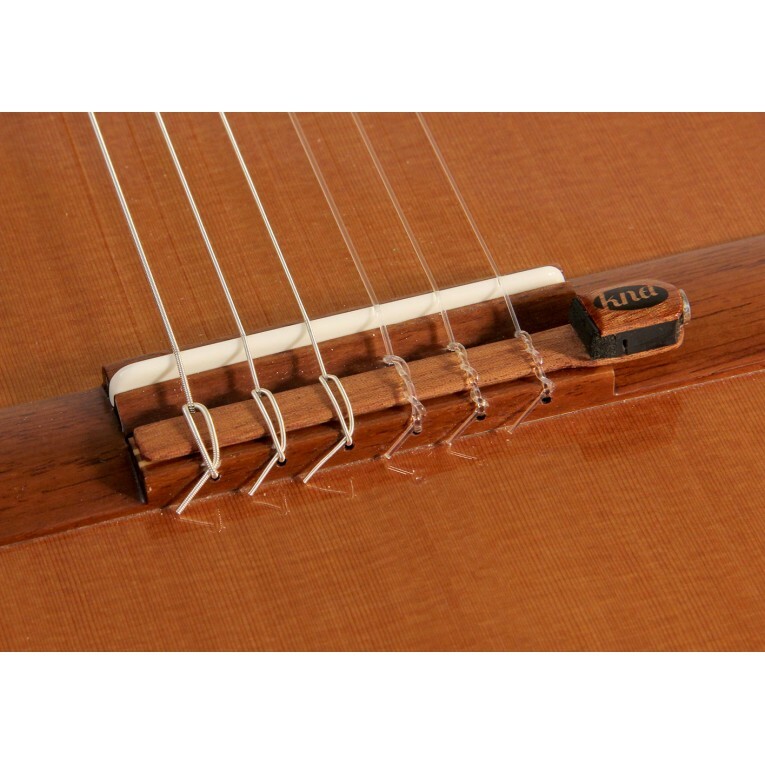 The Kremona KNA NG-1 is a piezo-electric classical and flamenco guitar pickup ideal for these who doesn't want to modify or dig holes on their precious instrument. 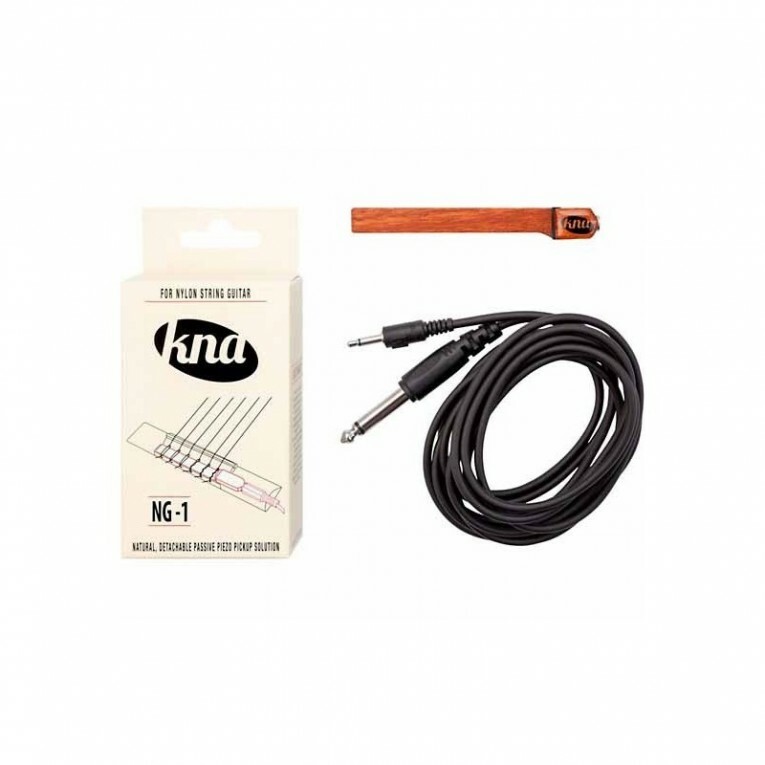 Encased in lightweight tone wood, the KNA NG-1 ensures the natural sound of your guitar. 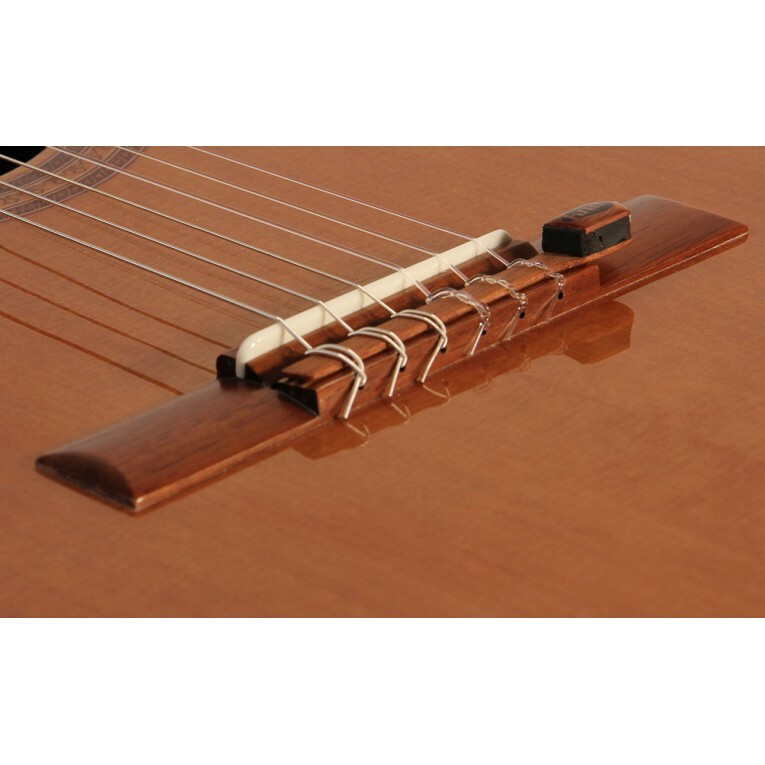 The KNA NG-1 installs safely and securely on the tie bar of your guitar utilizing the tension of the strings. 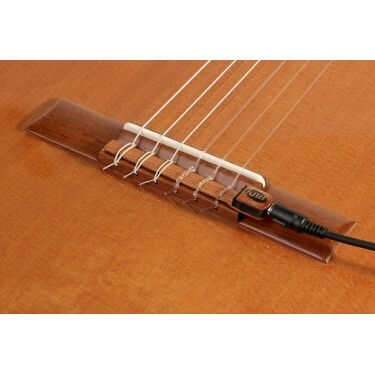 NG-1 comes complete with a detachable and easily replaceable cable. 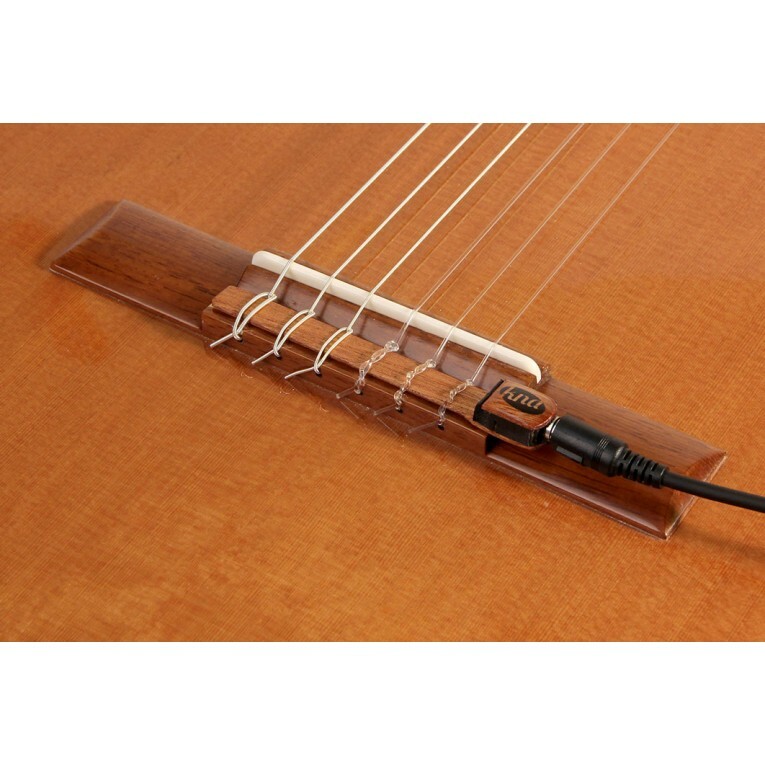 When not in use, the NG-1 may be left in place with no detriment to the instrument’s acoustic sound.